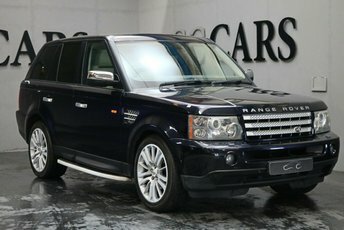 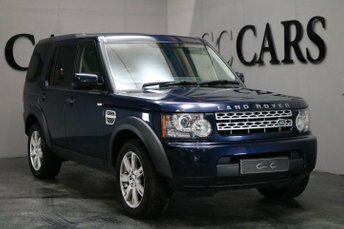 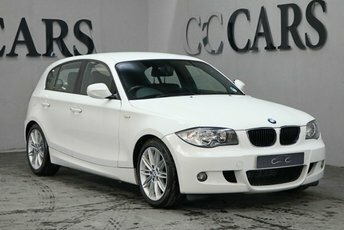 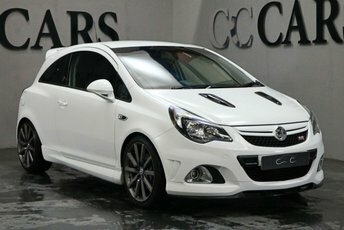 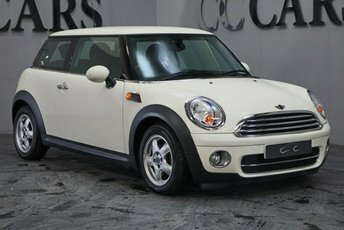 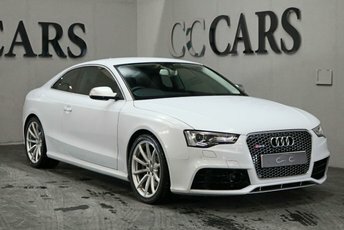 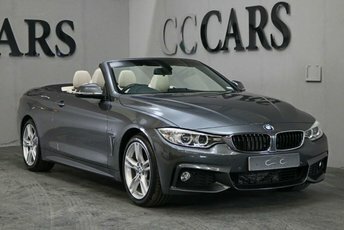 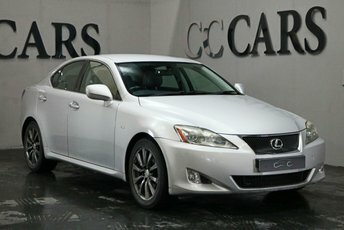 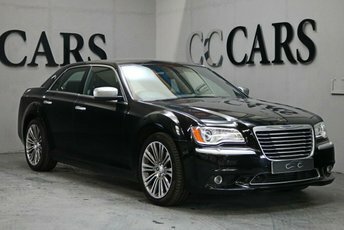 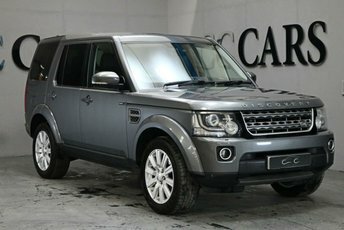 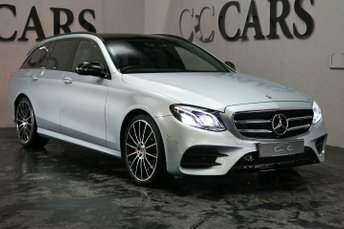 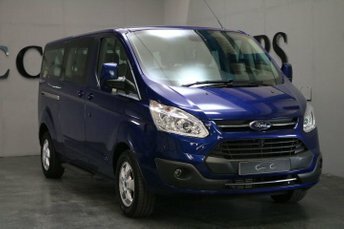 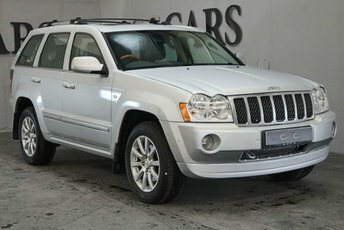 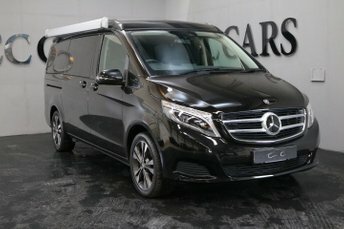 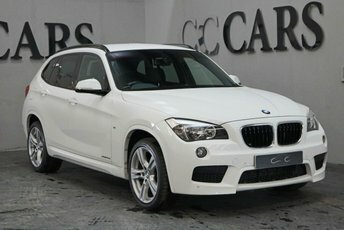 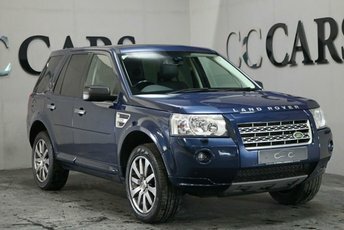 CC Cars Limited specialise in providing only the finest examples of sports and prestigious vehicles for sale. 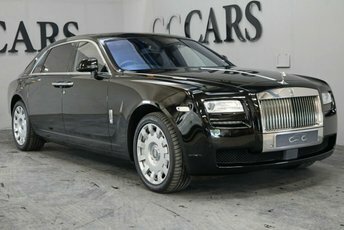 Our attention to detail is not only represented by the stock we hold, but also in how we like to do business. 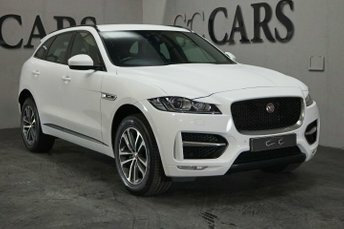 Our high levels of customer service allow us to dedicate quality time to our potential customers, helping to create a tailored solution for your next car purchase. 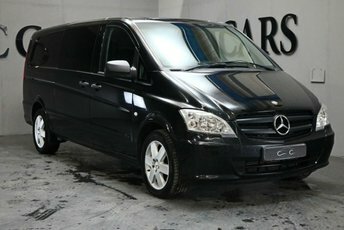 Viewings By Appointments Preferred - so we can give you quality time. 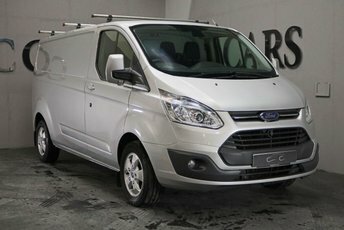 This helps us to give you the best service possible. 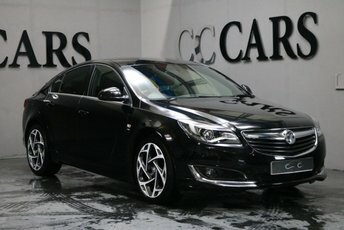 You can book in online or call 0161 343 5937 or 07710 008470.